Brighten up your home with this vibrant Five Abstract Lollies. Perfect to add some colour and style to any room. This piece was designed and hand make in the UK, and can be custom made to any size you desire with brackets attached. 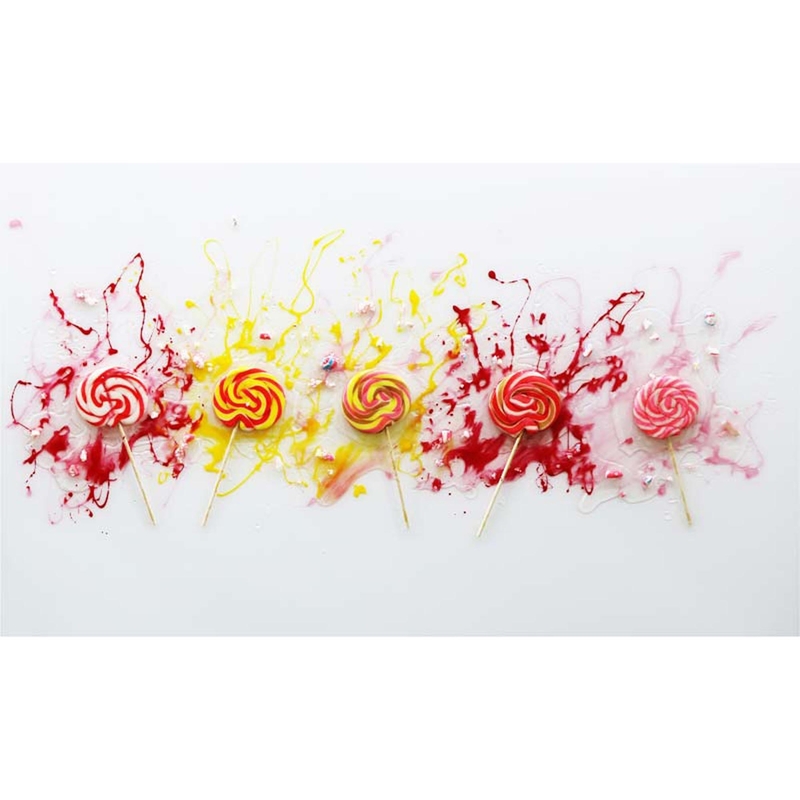 Portraying five lollies in a abstract style, this piece would look best in your eating or drinking area.